Why does it seem that kids can stick with one thing (a skill, art or process) a lot longer than an adult, relatively speaking? Why do we care about this? Well, for one thing, there is a level of personal satisfaction that comes with ‘achievement’ that I am sure we could all do with a dose of. Whatever age. What’s more, from experience, I see lots of kids with amazing drive and passion to succeed in whatever it is they set their mind on. They’ll pretty much doing anything and everything to make sure they nail it. I have a great number of private singing students who live this. Whilst, on the flip side, for the fourth time in my life last year I attempted to follow my dream of becoming the next Beethoven… but dropped out shortly after buying the same ‘piano for dummies’ book I had bought the year previous. Oh, and I also spent all of my ‘practice time’… in the gym. Extremely efficient use of my time, I’m sure you’ll agree. I think we are all quite aware that to become proficient at something, a general approach of… ‘spend lots of time doing the thing’ is a pretty valid approach. Ironically, “I don’t have the time” was a popular excuse for me during my piano playing demise. Some serious cognitive dissonance was happening right there. Clearly, as far as I am concerned, these incidents are purely anecdotal. But I do believe it is fairly common practice. 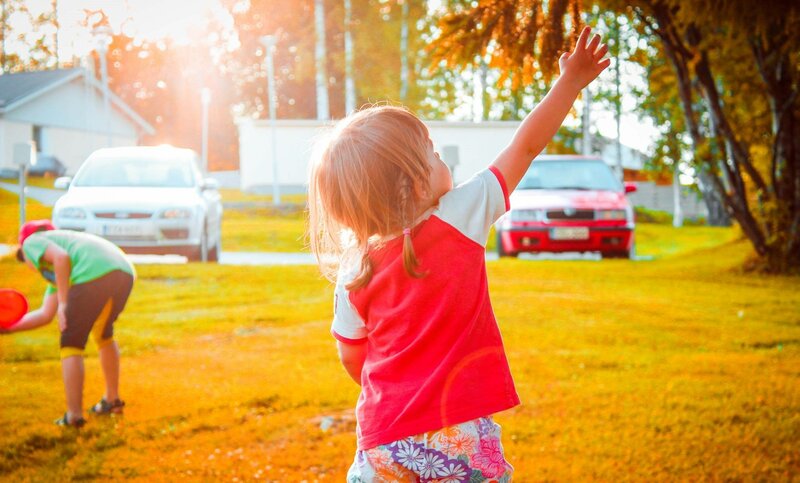 Kids generally get stuck into things they love more than adults. But why? This topic was stimulated from another chat I had with Dave Stroud, after we recorded our interview at Forest Falls. 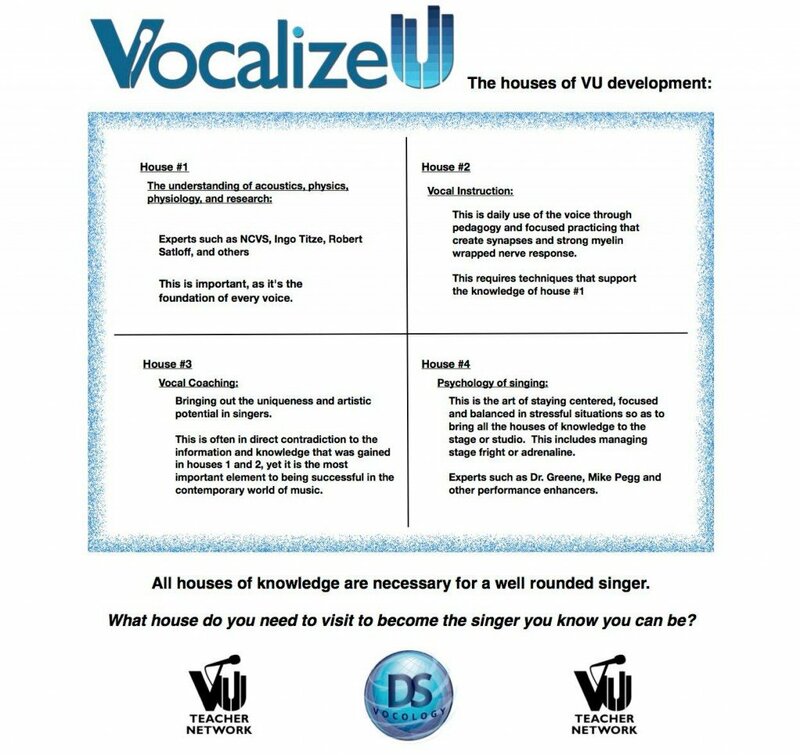 In the interview, Dave touches upon the four houses of vocal development (in honesty, you could use these principles for learning in any industry or field). He feels these will lead to achievement and success within a singing career. Just to take one ‘house’ as an example… he speaks of vocal calisthenics (vocalising). Basically, this means, training the voice in a systematic manner, often daily, to prepare it for the job it needs to perform. Aka, singing songs. Since then, Dave has mentioned to me that he expects singers undertake a voice workout twice daily. TWICE! Wow. Non-singing people can probably correlate this practice regime to a sport you’ve played in the past, or the most recent fitness magazine’s ‘bikini body’ plan you’re following. Digging in, every day, to get the job done. It got me thinking… why do I feel like the older we get we find it more difficult to stick to regime like this? Even with our goal or ‘dream’ fixed firmly in our minds. It’s kind of sad, because it means we tend to drift around not really achieving a lot. ‘Jack of all trades’, in a sense. Why is it seemingly impossible to focus on one thing and execute it consistently? Is it because our passions are divided more as we age? As is our time? Or is it that our benchmark for success lessens as we grow older and we settle for less? If time is the issue, it’s worth considering how we spend it. The crazy thing is, although we may fill our time doing a number of different activities, kids (and those that do excel) don’t actually have more time. For whatever reason, they just choose to use it differently. And that was when it became clear. Although I felt like the only way I could squeeze piano into my day would be via a midnight practice session, in reality, I CHOSE not to stick with the playing practice. When I “fell off the wagon” I was CHOOSING to not pursue greatness in that activity. However horribly depressing that realisation is, there must be a reason. And this is what I am going to explore. Starting with motivations, in Part 2. You can read that right now, if you still have some coffee. This is a fascinating subject. Next PostHey You! What Do You Believe?